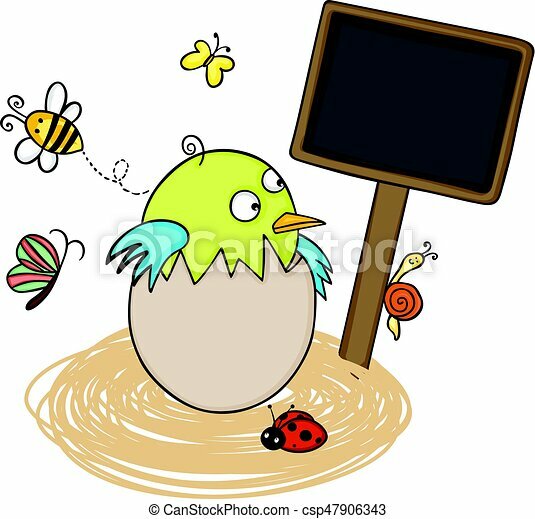 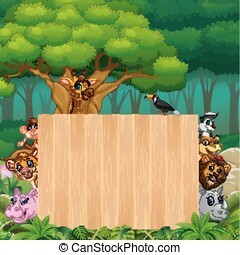 Bird in egg nest with blank wood sign. 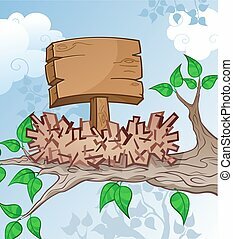 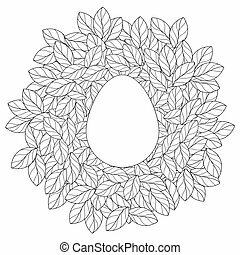 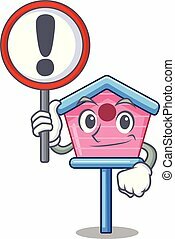 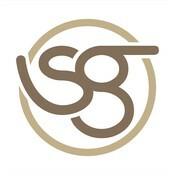 Scalable vectorial image representing a bird in egg nest with blank wood sign, isolated on white. 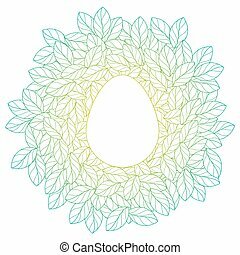 Scalable vectorial image representing a bird in egg nest with blank wood sign, isolated on white. 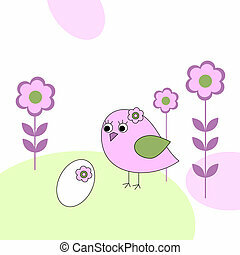 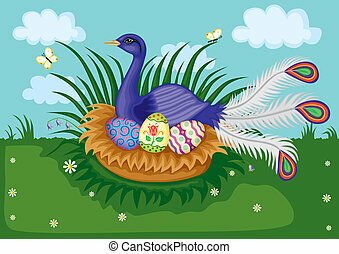 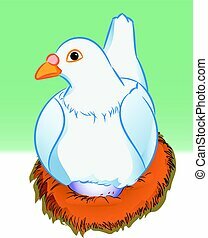 Pigeon with egg in nest with eggs on blue-green background, Vector Illustration.